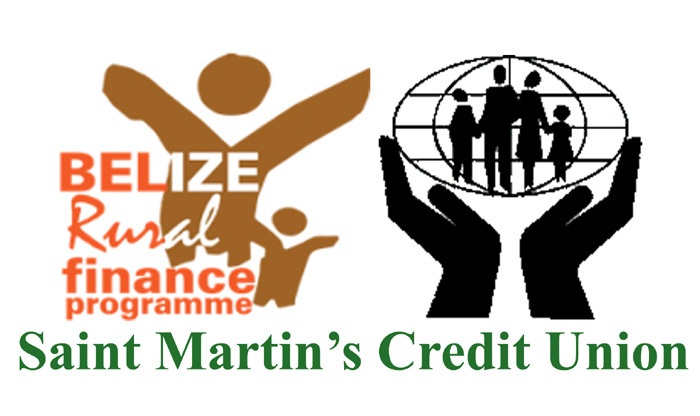 A Belize where the dreams and aspirations of the poor are realized through access to inclusive financial products and services! By improving the quality of life, and health of the rural people and increasing their income. ﻿Join Us & be a Part of the Solution to Alleviating Poverty in Rural Belize! How Can I Qualify for the Program? 1. Women, youth, small farmers, service providers (e.g. barbers, seamstress, food vendors), small shop owners. 5. At least one qualified member from a house MUST be a female & one MUST be a youth. Think you qualify for the Program?